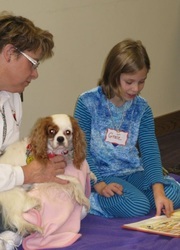 Thank you to everyone that made the day such a fun success! 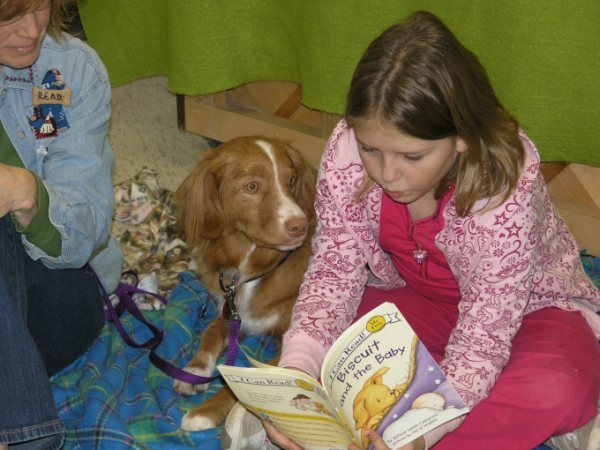 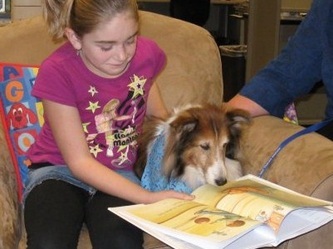 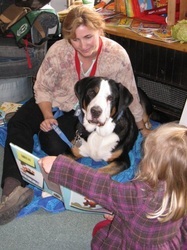 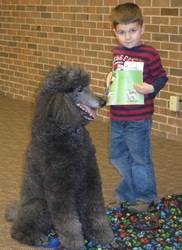 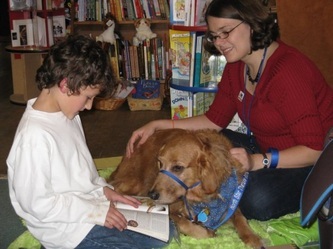 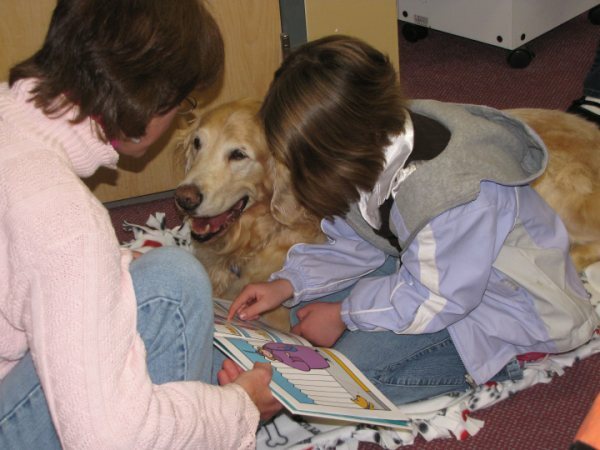 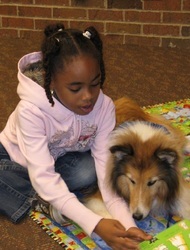 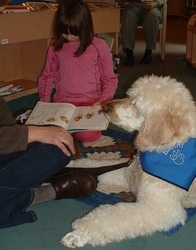 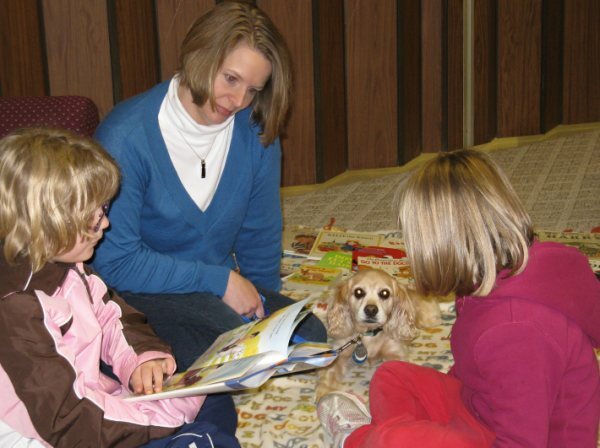 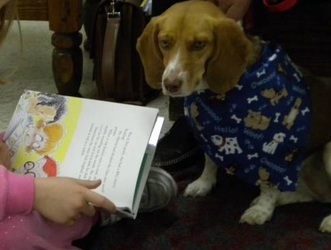 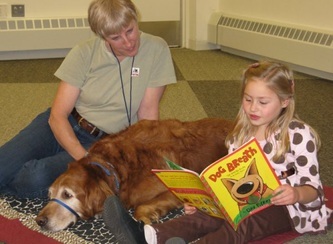 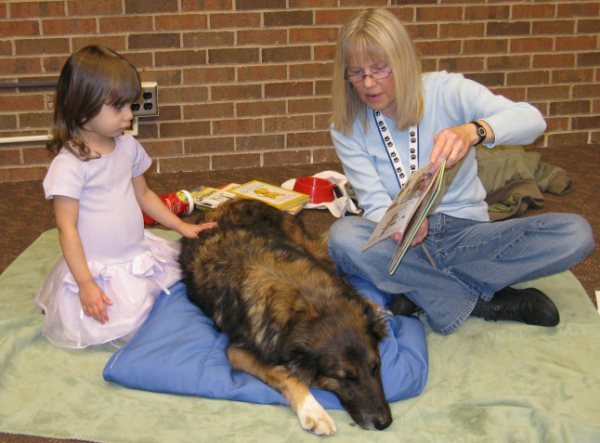 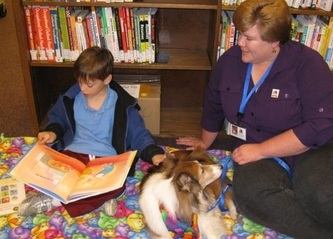 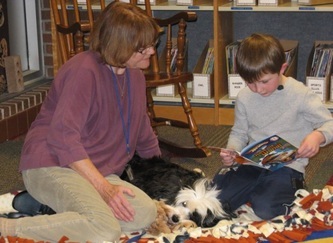 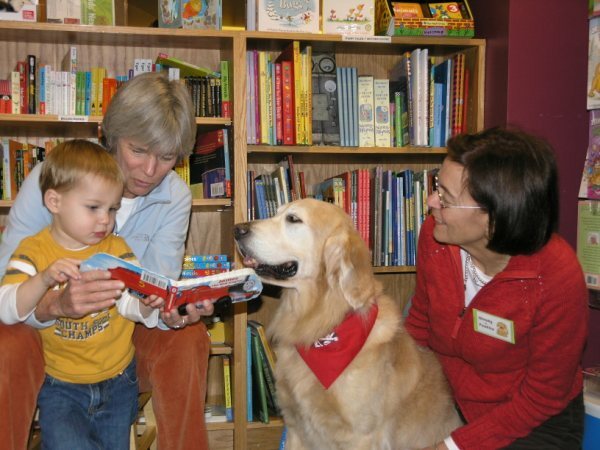 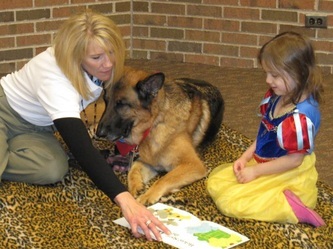 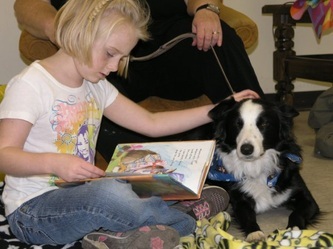 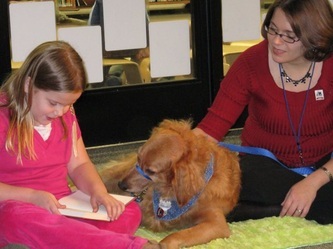 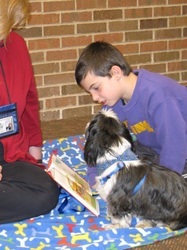 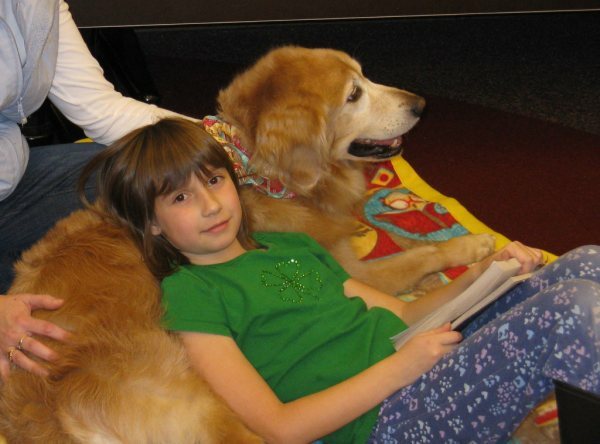 We had over 56 volunteers helping children read to our furry partners in 17 different locations. 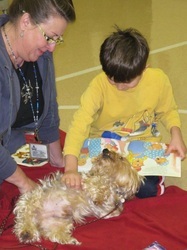 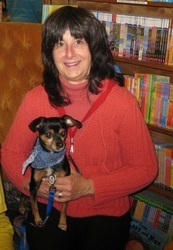 We gave away 500 copies of The Great Dog Wash, books that were so generously donated by Cheerios Spoonfuls of Stories. 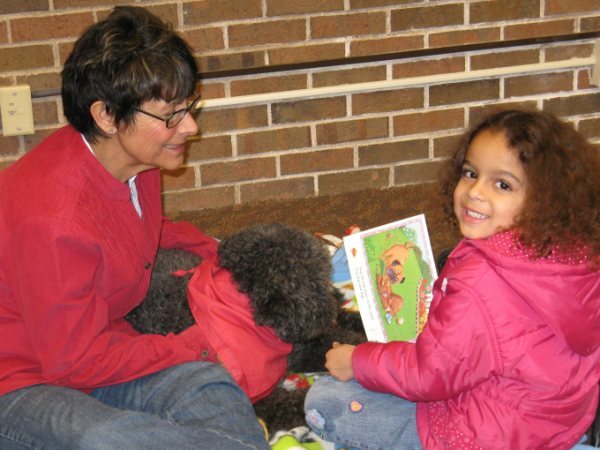 The volunteers were winners not only by enjoying the children and their stories but also being eligible for the drawing for great prizes. 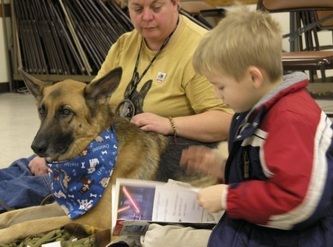 It was a fun time all around for everyone involved! 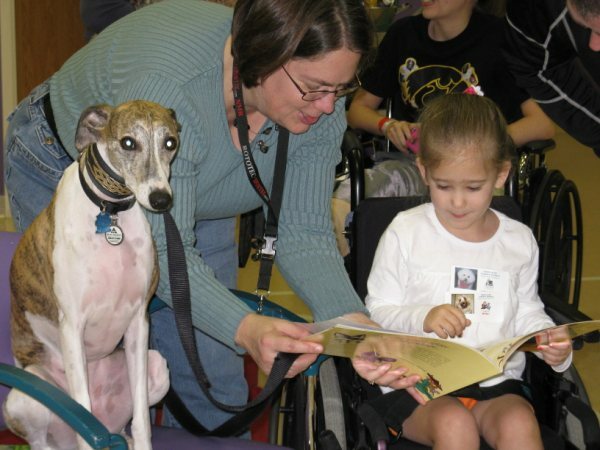 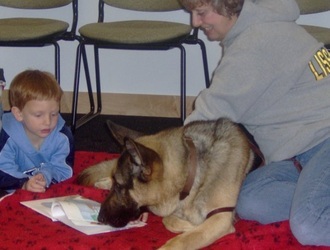 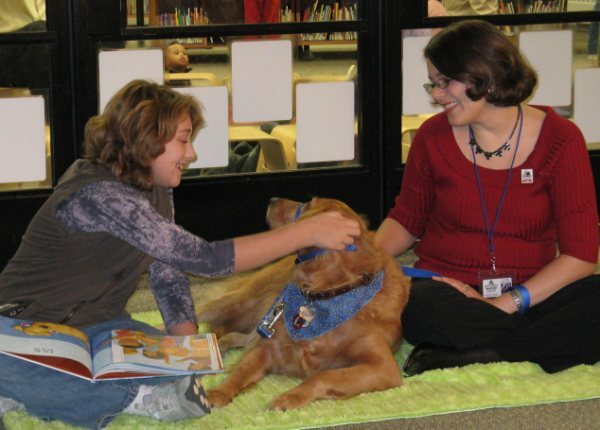 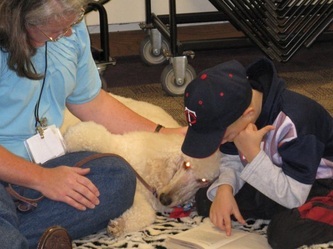 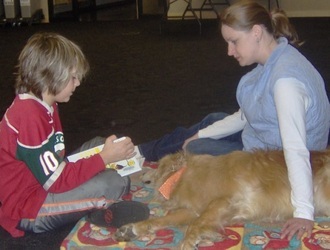 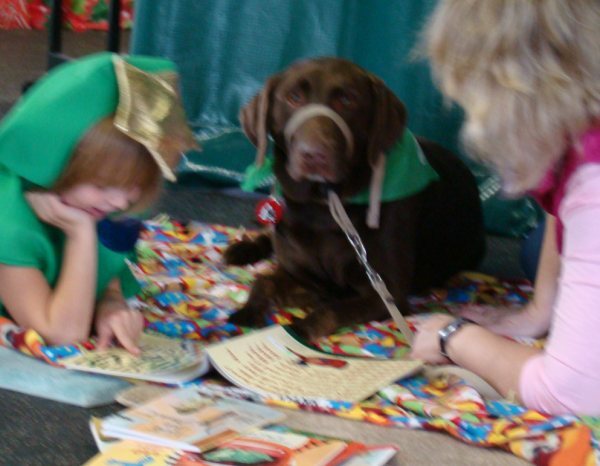 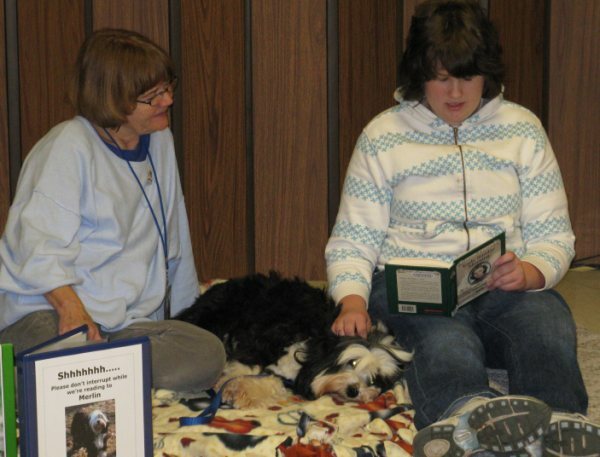 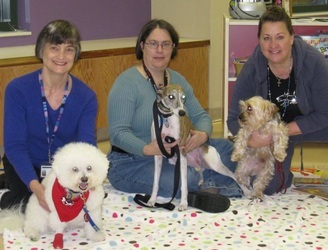 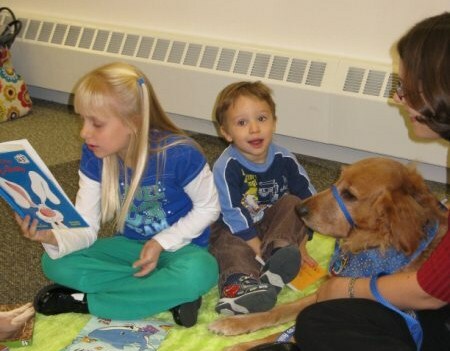 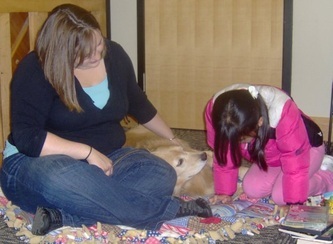 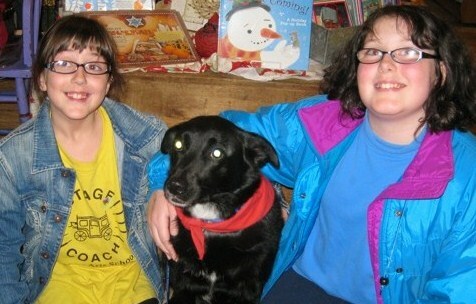 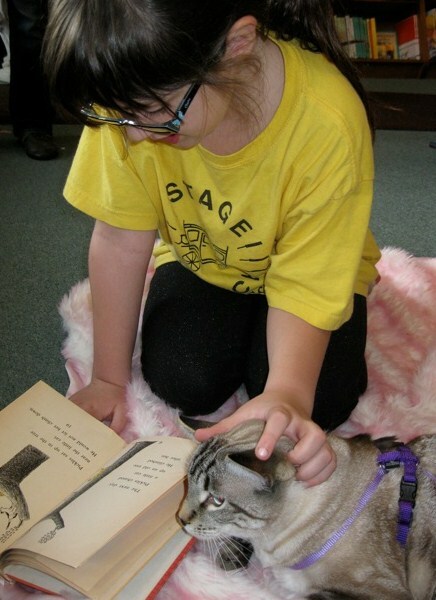 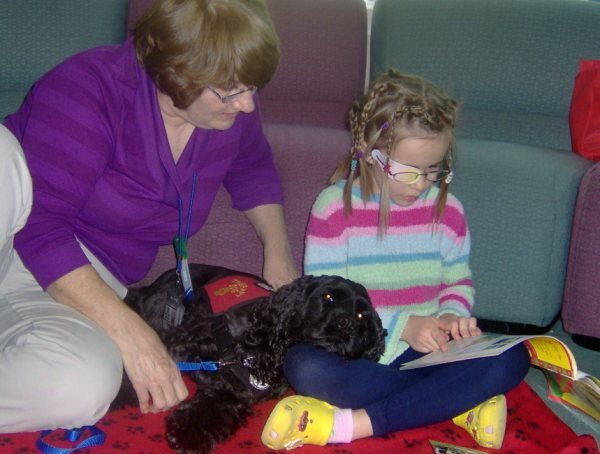 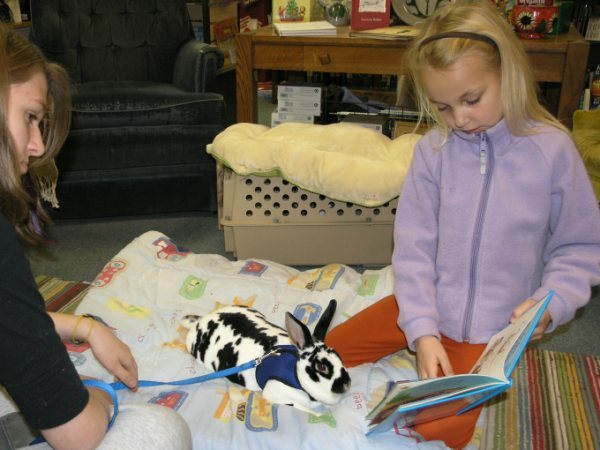 It was in November, 1999 that therapy animal teams participated in the very first R.E.A.D. 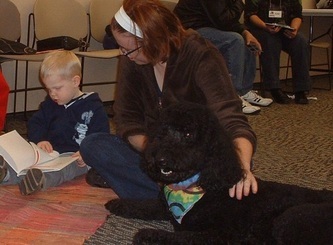 session with children at the Salt Lake City Public Library in Utah. 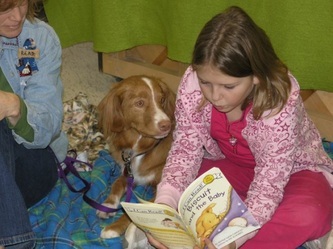 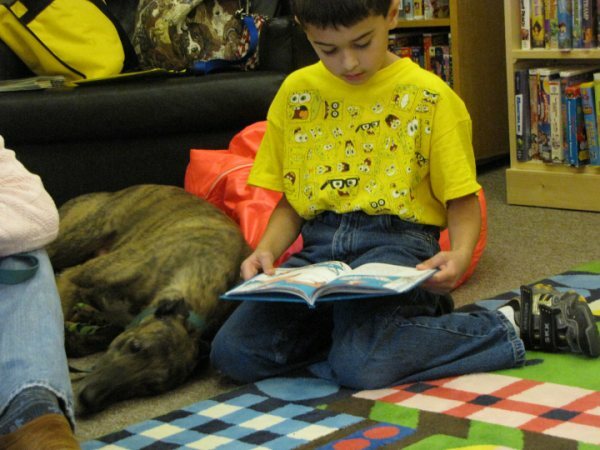 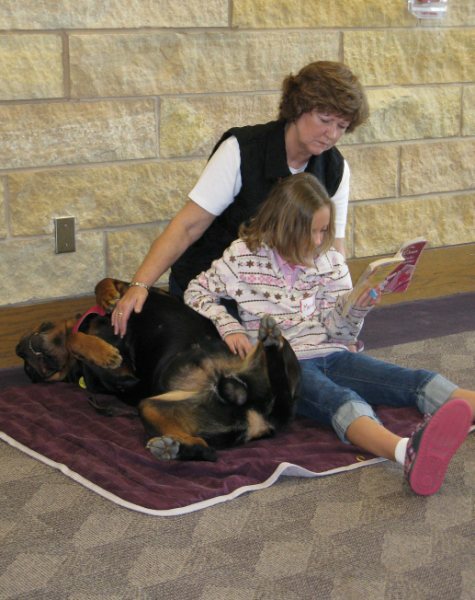 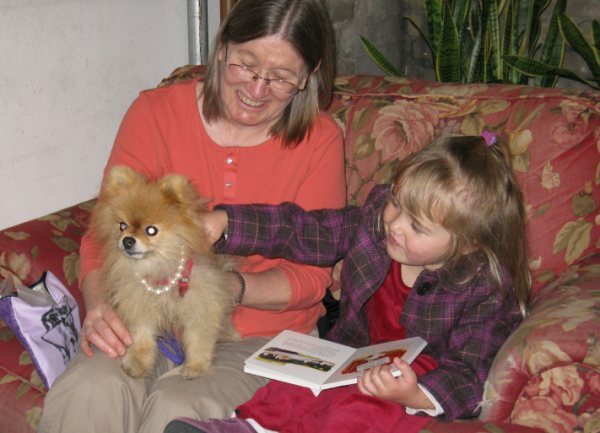 The rest, as they say is history, as the idea of children reading with dogs has spread around the world. There are currently over 2400 R.E.A.D. 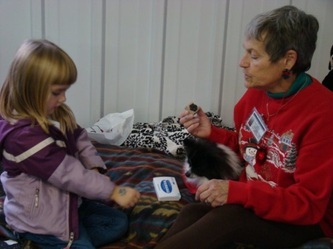 members in 49 states, 3 Canadian provinces, and 3 countries. Here in the Twin Cities we have over 300 trained R.E.A.D. teams.